Does your child struggle to pay attention, complete homework or finish activities? 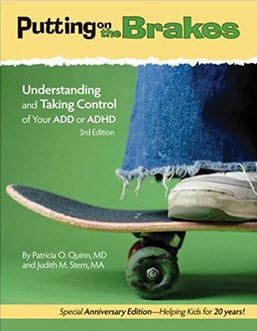 Does your child have emotional outbursts that he or she can't seem to control? 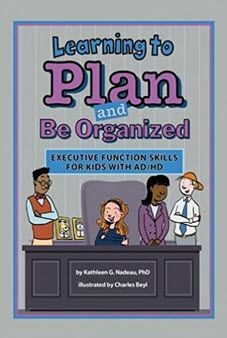 The ability to pay attention, plan activities and control impulses is part of your child's executive functioning and develops with maturation, but some children need additional support to develop these skills. 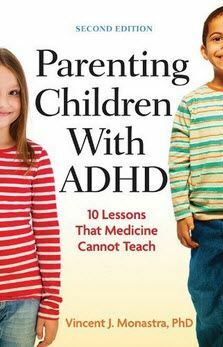 This page will acquaint you with some of the resources available for families who have a concern about their child's attention. In each case, we've taken the top four resources recommended by local experts in the field to help you get started. Additional resources may be found by using the View More links that follow each section. Families who have recently become concerned about their child's attention issues may benefit from Connecting for Kids' Empower the Parent program. This step-by-step resource shows you how to get started finding help for your child. We also encourage residents of the Connecting for Kids service area to contact us for personalized support. 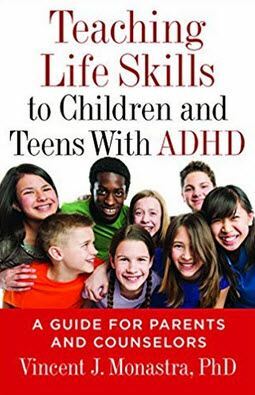 In addition to the recommended organizations above, there are a number of other organizations supporting attention issues in children.